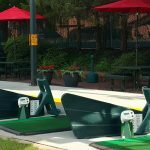 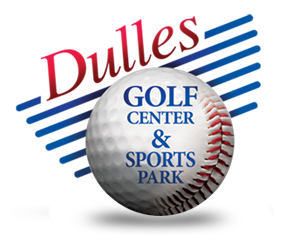 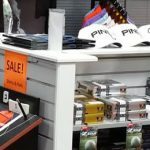 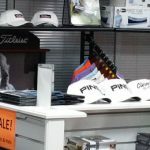 April is Fitting Month at Dulles Golf Center! 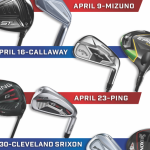 Join us for special Ping, Mizuno, Cleveland Srixo & Callaway club fitting events this Spring. 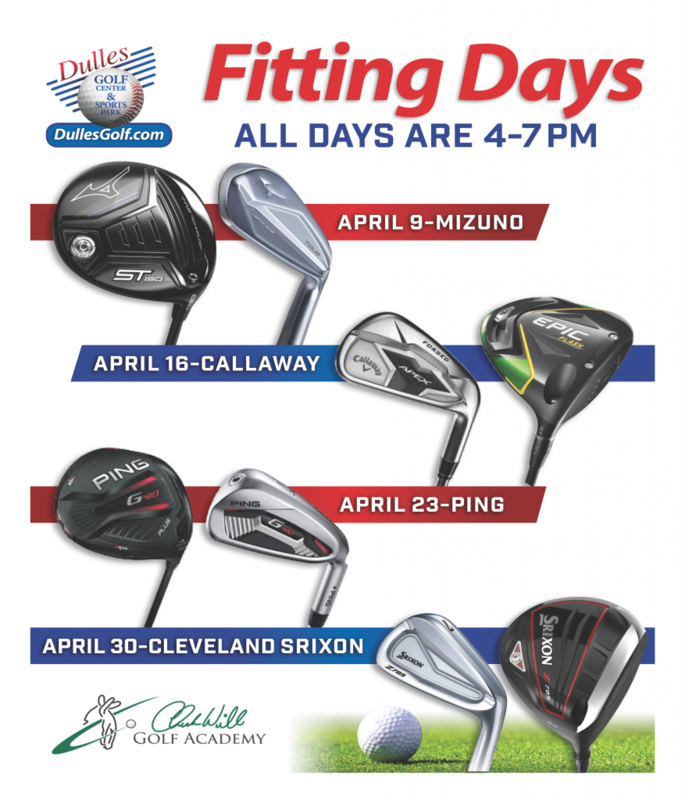 For more information or to schedule a fitting appointment, call Chuck Will at 703-932-0537 or Bryce Abrams at 703-404-8800.